Well, I've made it through January and most of February and now I'm in desperate need of a sea fix. 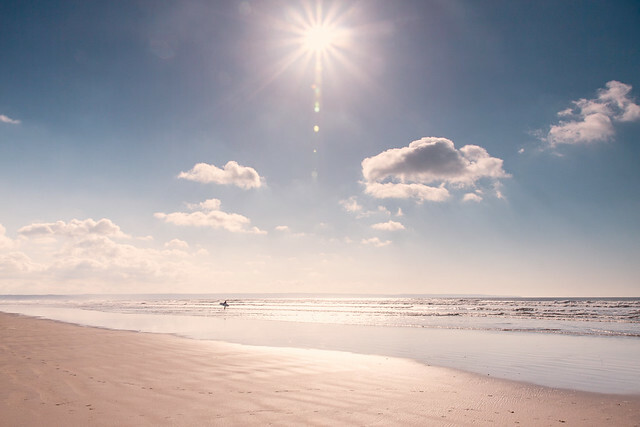 So I'll be taking a short break from the blog whilst I go in search of sea and - finger's crossed - maybe a little sunshine to recharge my batteries. 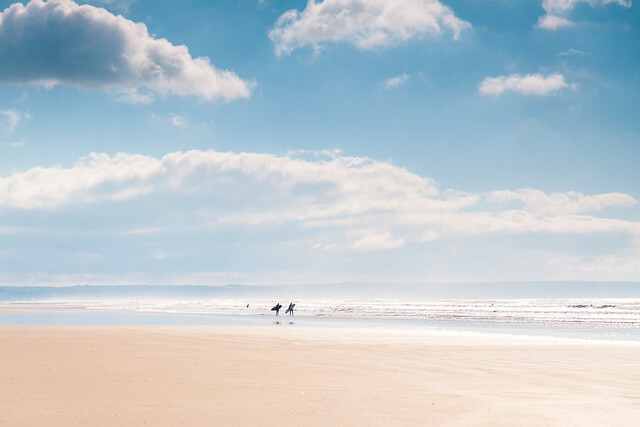 I'll leave you with a couple of shots of the delectable Saunton Sands in Devon on a bright sunny day in March 2011. For more, do have a peruse through my Seascapes Set on Flickr. See you soon! Newer PostFriday Favourites ~ Well, hello spring!